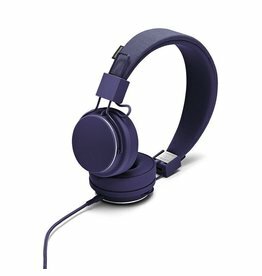 When you’re on the move, listen to your tunes in clear, balanced sound with the MDR-ZX110 headphones featuring dynamic 30mm drivers. 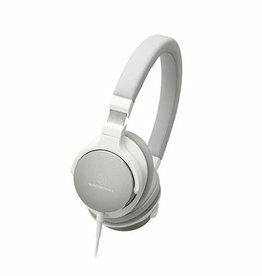 The WHCH700N Wireless Noise canceling Headphones are made for long listening on the move. 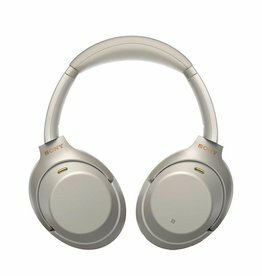 One Push Artificial Intelligence Noise canceling (AINC) adjusts to your environment so you can eliminate unwanted noise as you travel. 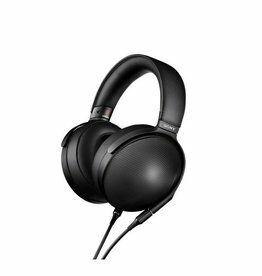 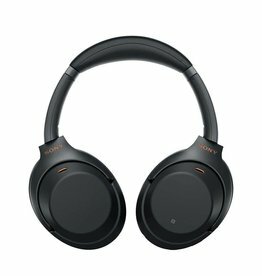 The black MDR-1000X from Sony are industry-leading adaptive noise-cancelling wireless headphones with a wide frequency response (4 Hz to 40 kHz) capable of reproducing high-resolution audio either wired or via Bluetooth. 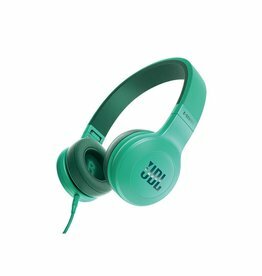 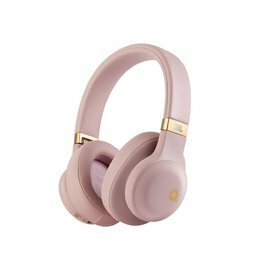 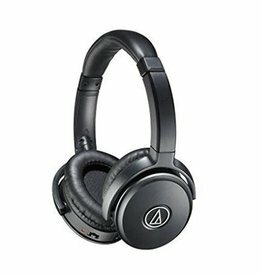 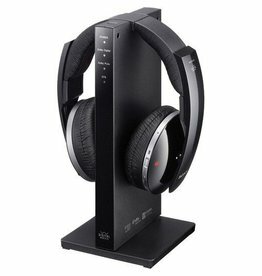 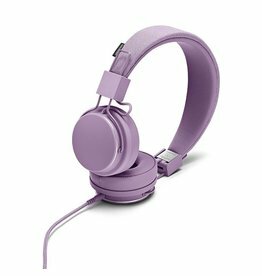 The ATH-ANC50iS Headphones from Audio-Technica combine high-fidelity audio, noise cancellation, and comfort in a lightweight package, and are designed to work with smartphones, tablets, laptops or in-flight entertainment systems. 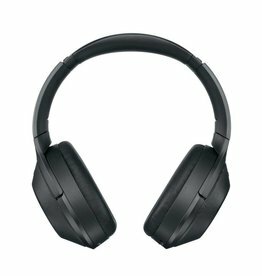 The BTD10 Wireless On-Ear Monitor Headphones from Panasonic operate on Bluetooth version 3.0 and feature NFC pairing support, and an integrated microphone for taking calls from your compatible smart device. 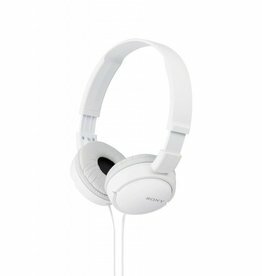 Listen to your music all day, without interruption. 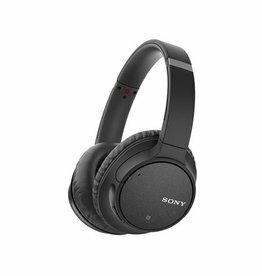 Stream wirelessly with a BLUETOOTH connection, with easy pairing thanks to NFC™ One-touch and a long-lasting battery life of up to 20 hours. 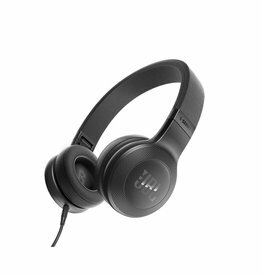 The JBL E35 is targeted at offering that excellent JBL sound in a smaller, more portable, and more affordable package. Plattan 2 is the grown-up version of an Urbanears classic, upgraded to deliver a next-level experience in sound and ergonomics. 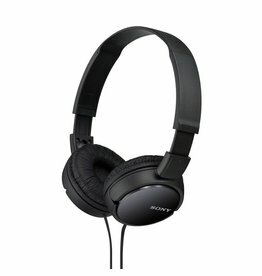 Features a flexible 3D Hinge, extra isolating ear cushions, and clear, well-defined sound. 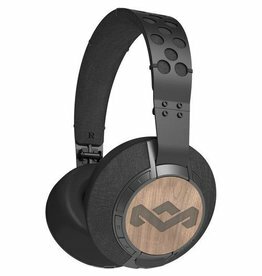 Get a cinematic sound experience at home with wireless headphones that provide the experience of having seven speakers installed around your living room. 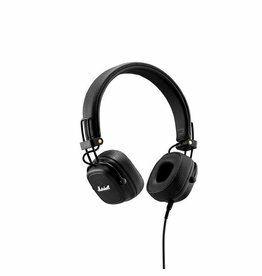 JBL E55BT wireless over-ear headphones bring the signature sound of JBL right to your ears. 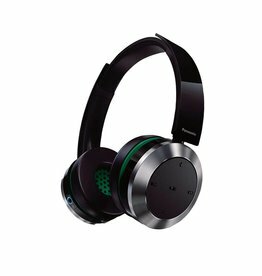 The ATH-AR3BT SonicFuel wireless on-ear headphones enhance your everyday listening experience with rich, full-range audio and the convenience of Bluetooth and NFC wireless technologies. The ATH-SR5 On-Ear Headphones let you hear your music like never before, with all its strength and detail, while also giving you the comfort and convenience of a lightweight, portable design. 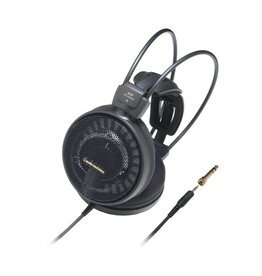 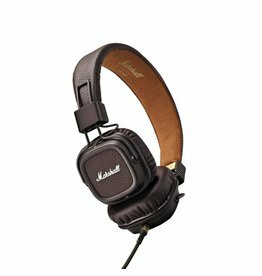 Designed to deliver extraordinary sound quality to satisfy the most discriminating listeners, the ATH-AD900x is ideal for music lovers who prefer the spacious quality of open-back headphones that combine involving sound with long-wearing comfort. 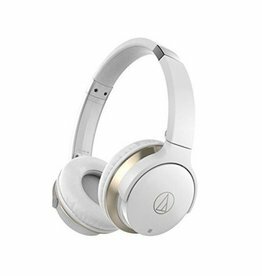 Bluetooth wonders offer top-of-the line AptX and AAC technologies for unparalleled sound. 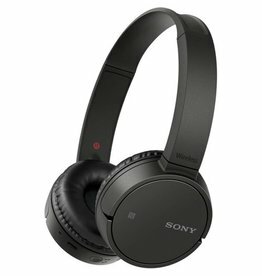 Designed to facilitate the supreme enjoyment of high-resolution audio, the Sony MDR-Z1R is a pair of closed-back, over-ear headphones with high-grade accents and components that ensure crystal-clear audio playback.